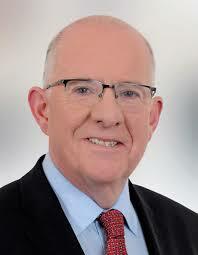 Asked by a TD if he had received requests to accommodate members of the Lesbian, Gay, Bisexual, Transgender/Transsexual and Intersexed from the Chechen Republic, Justice Minister Charlie Flanagan replied that he was prohibited from supplying the information. He said in a written reply: “I am obliged by law to keep information on asylum applicants confidential and it is an offence to identify a person that has applied for international protection in Ireland. It is in that context that I cannot provide the information sought by the Deputy as it could potentially lead to the identification of protection applicants. Previous PostGovernment looking abroad for garda personnel?Next PostGovernment housing thousands of migrants in centres throughout the country.